When many people are looking to upgrade their home, the boiler is often an important factor that is overlooked. Relied on for heating and hot water, if a boiler breaks down people can be left in the cold and with costly repairs if there’s a leak causing damage to other parts of the home. Or it could be that running an older boiler is costing more than if a new boiler is installed. 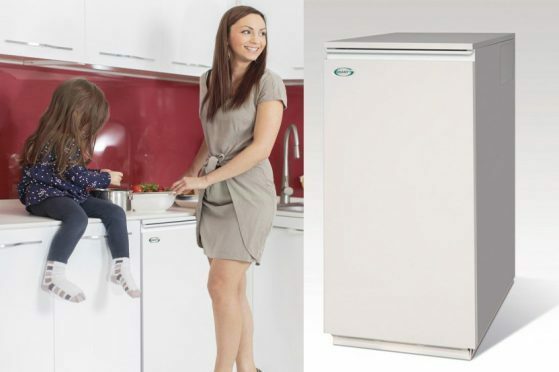 But experts North East Boiler Sales and Services Ltd are on hand to tell you some of the reasons that it might be time to invest in a new boiler. A water leak from underneath the boiler or central heating cooker could be a sign that the water jacket/heat exchanger is leaking. If your boiler is 15 years or older then it may not be as efficient as the new condensing boilers that meet the Government energy efficient criteria currently in force. Depending on the boiler’s age it may not be possible to obtain spares, meaning a full replacement may be the best option. On an older boiler high repair bills may be an issue – lack of availability of spares could be another factor – and therefore the boiler may not be economically viable. In most cases a new boiler would carry a five or 10 year manufacturer’s warranty, which can make running a new boiler cheaper than carrying on with an older one. Under the Government energy guidelines your boiler may no longer be efficient and could therefore be using more fuel than normal. It could be cheaper to switch boilers to a better rated model. With more and more people opting to extend or renovate their homes sometimes the old boiler is forgotten about. This can become a problem, for instance, if extra radiators or underfloor heating is added the existing boiler may not be able to cope. The Scottish Government are currently running a scheme under ‘HEEPS’ where applicants can apply for a loan to replace inefficient older boilers. 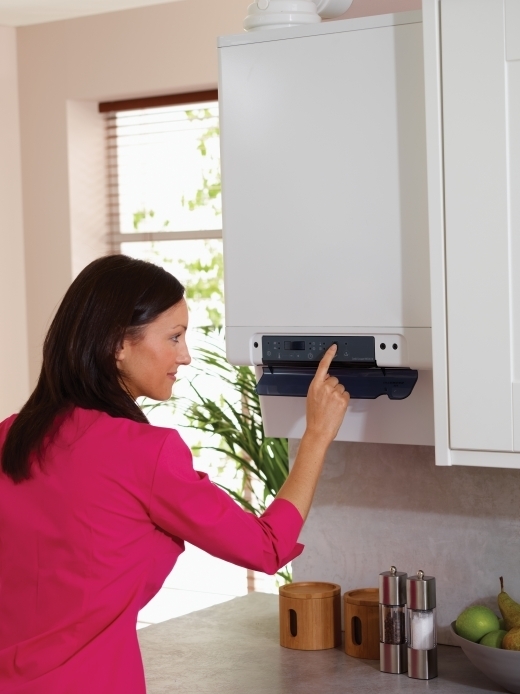 People can check whether they would get help replacing their current boilers. If you are looking at renewables to replace existing oil/gas/LPG boilers, then this may be considered under the Government Renewable Heat Incentive initiative. Well known throughout Aberdeenshire, the North East Boiler team specialises in oil fired boiler and cooker replacements, as well as installations, general maintenance and boiler servicing. They are also highly skilled in the installation and replacement of fuel tanks and have expanded into solid fuel and gas appliance installation and maintenance. 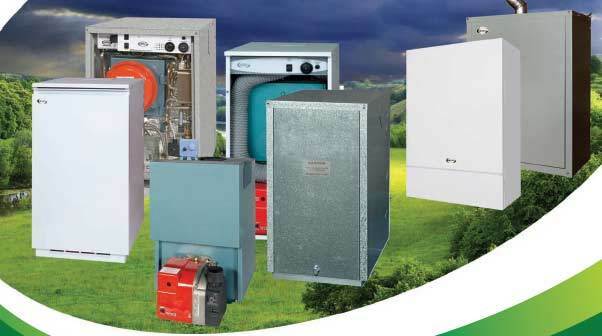 For more information, a free no-obligation estimate or to book a service, repair or replacement, visit the North East Boiler Sales and Services Ltd website or call 01888 562943.